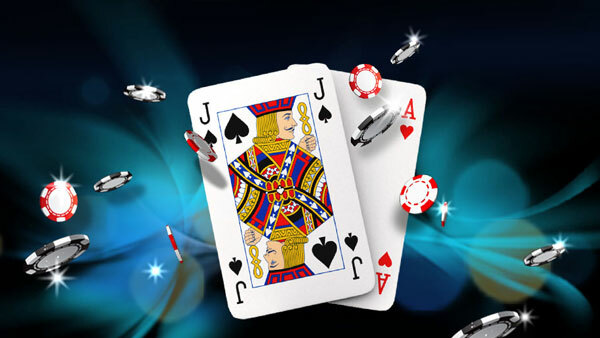 Check out our special poker promotions and exciting offers. From generous bonuses to exclusive tournaments with GIGANTIC prizes, you'll find everything you're looking for. We’ve got tons of special offers running throughout the year! So rain or shine, you can always get in on the action at 888poker! Check out what’s in store with our ongoing Promotions. 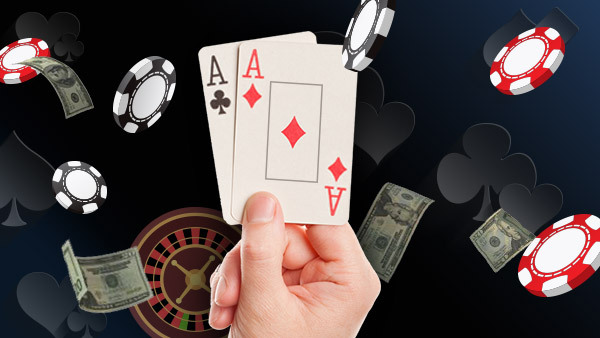 Online poker and casino games make the perfect pair! 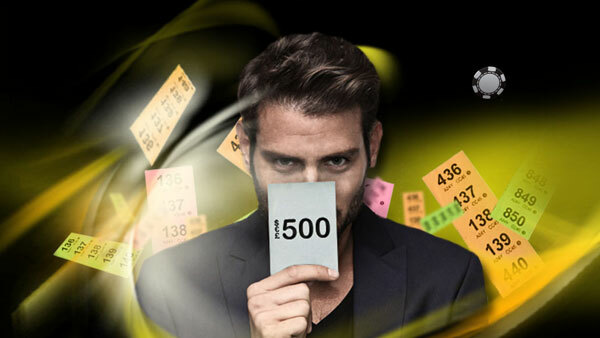 Check out our special casino deals and enjoy a different offer every day of the week. 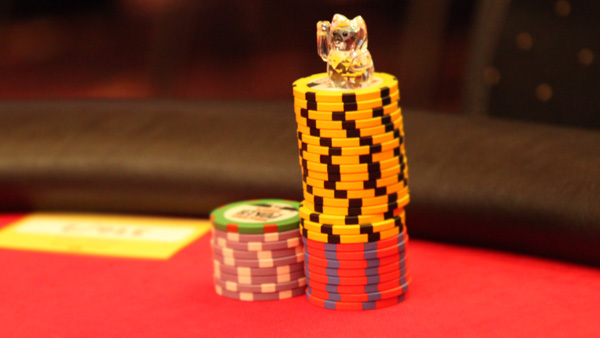 If you like the thrill of the poker tables, you’ll love what we’ve got in store for you in Sports! Take a look at our great Sports Promotions and get betting on your favourite sporting events. * Sports betting with 888poker is not available to members from the following countries: Jordan, Kuwait, Philippines, Poland, Thailand, Venezuela, Yemen and Australia. 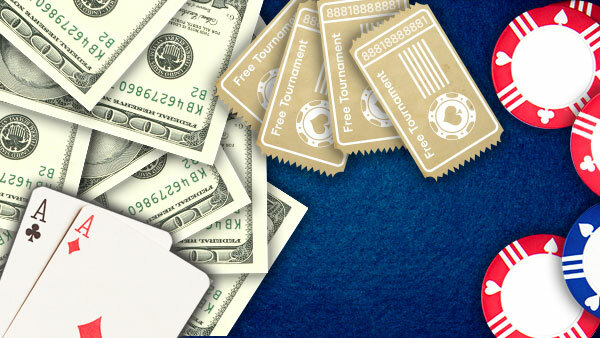 $1,000 Depositors Free Tournaments Kickoff the poker action in our twice-weekly tournaments! 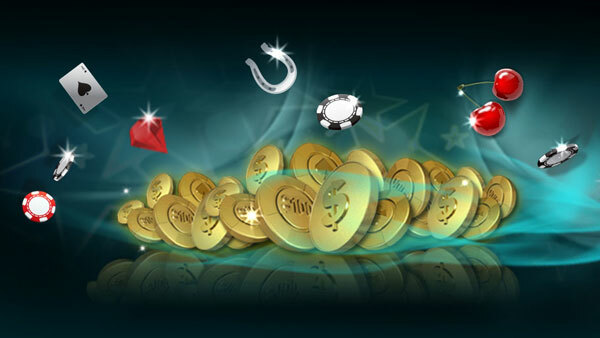 Jackpot Manic Monday Take a break from the tables & try casino! $1,000 Casino Mix-Up Tournament! It's a perfect recipe for poker-casino success! Saturday Night Live Take a break from the tables & try casino! 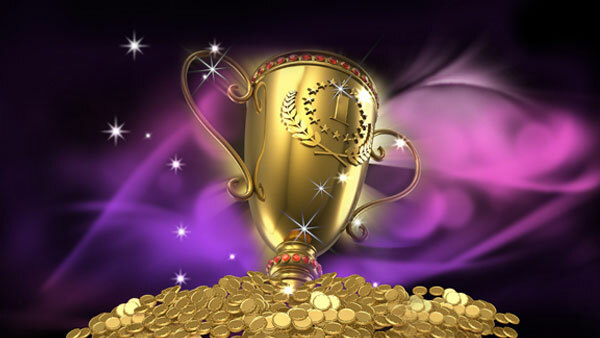 Winning Wednesday Fancy trying your luck with 888casino games? 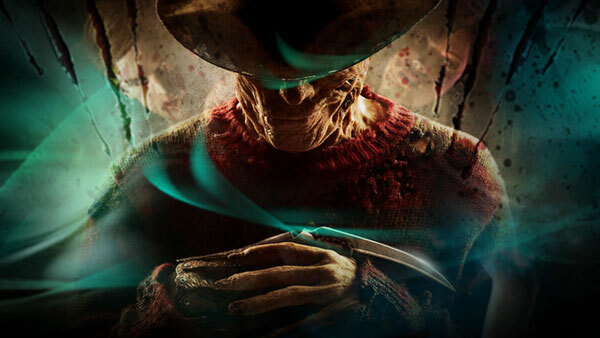 Freaky Friday Take a break from the tables & try casino! 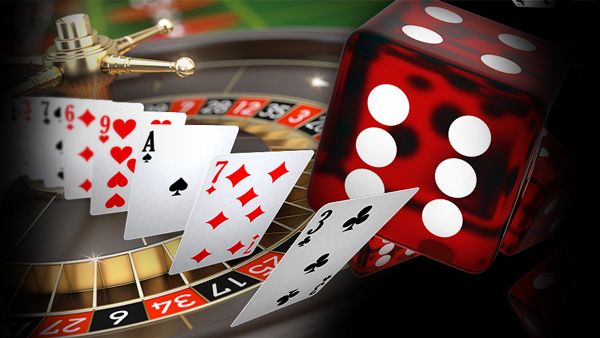 Table Tuesday Fancy trying your luck with 888casino games? 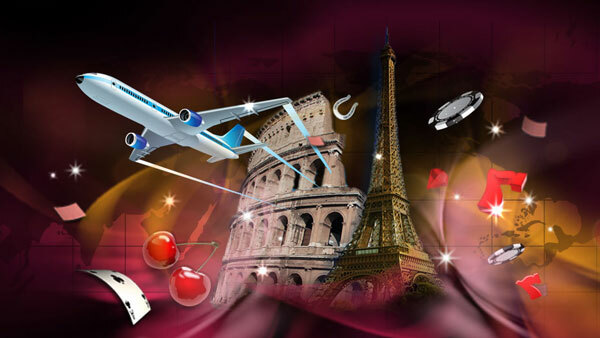 Traveller Thursday Fancy trying your luck with 888casino games? Sunday FUNday Take a break from the tables & try casino! 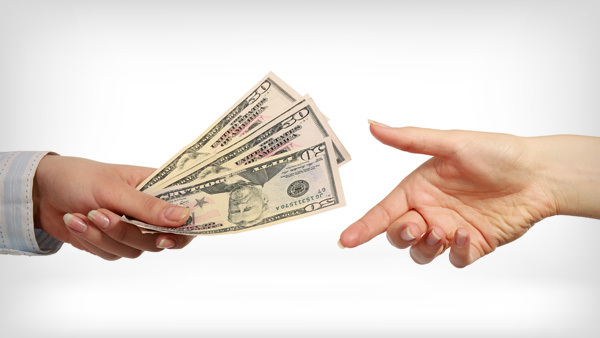 Special online poker offers will always be waiting for you at 888poker! Check this space regularly for our exclusive promo codes, and use them to enjoy cash bonuses and tournament tickets on the house! You also get access to a no deposit bonus with us. And, every month, we offer our players unique opportunities to win high-end gadgets, luxury holiday packages and so much more. We’ve also got daily casino deals which grant you FreePlay on selected slots, Blackjack and Roulette. But we don’t stop there! If you like sport betting, you can snag free bets to back your favourite teams too.